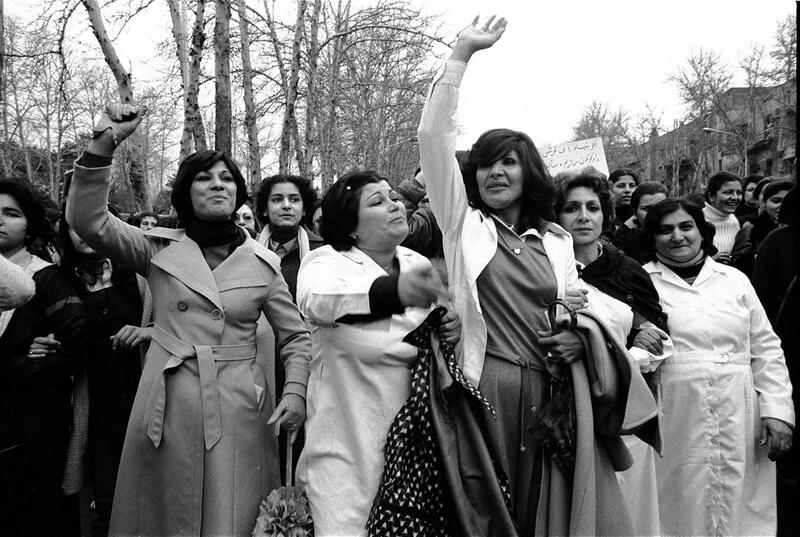 Before 1979, under the Shah, Iran wearing hijabs was optional for women and not necessarily a common occurrence. Women commonly dressed in the western fashion of the late seventies, following the trends of skinny jeans and curled hair. Shortly after the Iranian Revolution, Ayatollah Khomeini implemented a strict dress code for women, enforced by a morality police. It was common for women to be stopped for having “bad hijabi,” meaning any part of their body other than their hands or faced were exposed. If caught, women were punished by either seventy lashes or sixty days in prison. Protesting ensued, but the compulsory hijab has remained in place since then. As time progressed, women began to observe the dress code more loosely as the law has been implemented inconsistently, with most women being able to leave their scarves around their shoulders without issue. But occasionally, the government chooses to make examples of select women or protesters. In 2016, the Iranian government commissioned a group of people to monitor online behavior for anything that may be considered “threats to morality and the foundation of family.” Twenty-nine women were warned that their “promiscuous” photos subjected them to a criminal investigation. Based on their social media alone, eight women who did not reform their behavior to comply with their government’s request were arrested. The punishment is not simply limited to protesting women, however. Farhad Meysami was a well respected doctor who was outspoken in support of women protesting the compulsory hijab. In July of 2018, after materials with women-rights’ sentiments were found in his home, he was arrested and charged with both “disseminating propaganda against the establishment” and “insulting the hijab, an essential sacrament of Islam.” With an obvious disregard for human rights, the Iranian government has jailed peaceful protesters on the account of their oppressive laws. In Western society, it is difficult to fathom a country where the government outwardly disregards the personal choices of women, while allowing men to dress in whatever fashion they choose. While sexism in the west is primarily subtle and often unconscious, there is a blatant double standard placed on women in the Middle East in which the end result can often be imprisonment. While it has become more socially accepted in Iran to partially break the laws, much work is still needed and it is far from the democratic nation it was once on its way to becoming.